Ok, on to the swag! 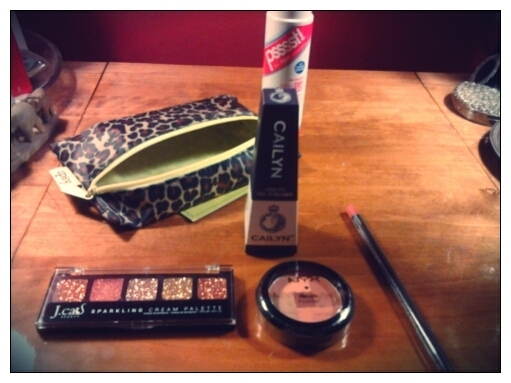 I get so giddy receiving my Ipsy. and once again this didn’t disappoint. I’m in love with everything except one thing that Kassi now has 🙂 See, it never goes to waste! 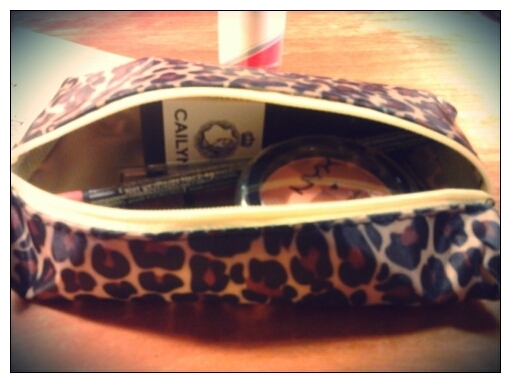 What was in my super cute leopard print makeup bag? Starlooks Lipliner – Full Size! $12.00. Color is Tipsy. Nice color payoff, smooth. I like it! I haven’t worn it much yet. 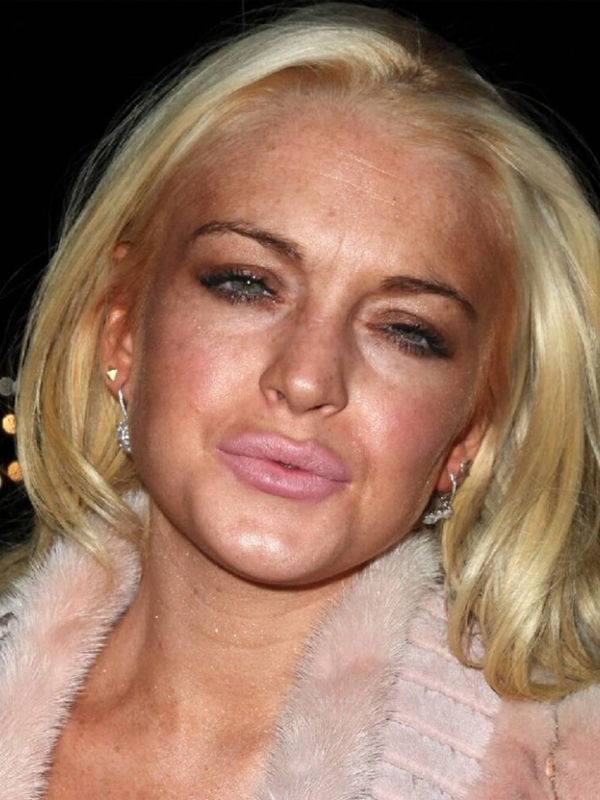 It’s pretty neutral on me, and I’m still using my Jordana lip liner for neutral day wear. NYX Mosaic Blush – Full Size!!! $7.00 Color is Golden Peach . At first I wasn’t into this, because I thought it would be more of a bronzer or a contour. But I tried it on my cheeks, and really liked it. It blends really easily, and the color is nice for a summer look. This is my first NYX blush. I like the product, not sure I would get this color again, but I’m digging it for the time being. She may like this a lot. Cailyn Cosmetics gel eye liner Full Size $21.00!!! Color Charcoal. This is my favorite product from this bag. It’s also my first gel liner. The company claims it lasts 24 hours, and it’s pretty freaking true. You have to wait a few minutes for it to set, and then it doesn’t budge. Not even on my greasy eyelids. I will buy for of these. They have a million colors…okay 13. Freeman Beauty Pssssst dry shampoo Trial/Travel Size. I’m not sure of the dollar amount. I’m a fan of dry shampoo, and this one is good. Not my favorite, but not my foe either. I purchase it when I’m traveling. Go get you some freaking Cailyn Gel Liner!!!!! ← Sale Alert! Free Sunglass Tint on Prescription Sunnies! love the contents this time!